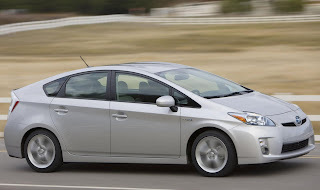 According to a recent report, Toyota is set to launch a Prius coupé by 2014. In a twist to the story, the Prius coupé will apparently underpin the forthcoming Lexus GS, which for one, seems like an odd candidate as the upcoming FT-86 sports car can support a hybrid powertrain, or Toyota could shorten the regular Prius hatchback. Whatever the basis, the car is rumoured to have plug-in technology, lithium-ion battery pack, and a manual transmission. Toyota will be rapidly expanding the Prius line-up with a MPV called Prius+, a sub-compact variant for the U.S market called 'Prius C', and a possible SUV. 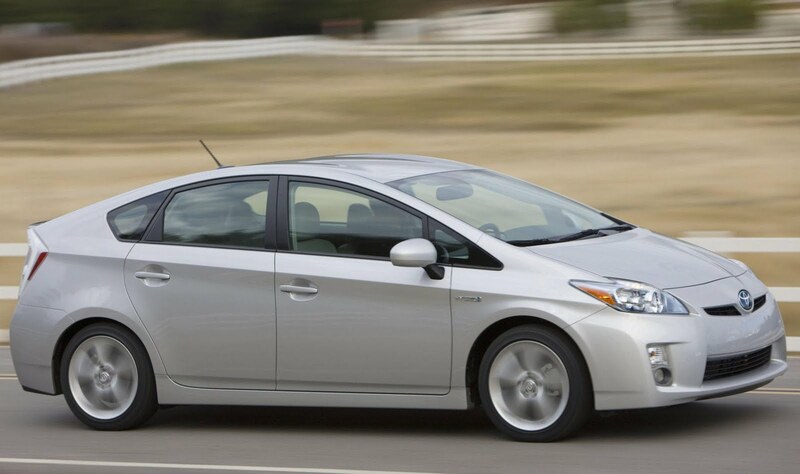 A coupé variant of the Prius has been rumoured since 2010 when an insider spilled the beans.